Designing Eyebrow Pencil #01 Light Brown. 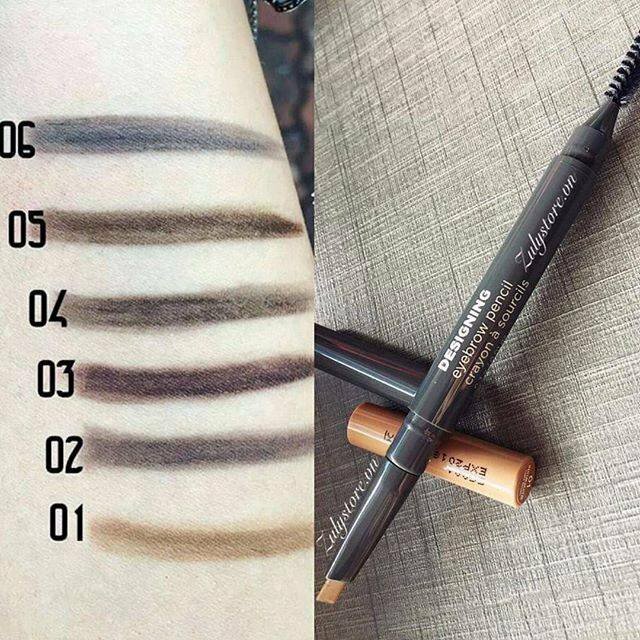 Designing Eyebrow Pencil #02 Grey Brown. Designing Eyebrow Pencil #03 Brown. 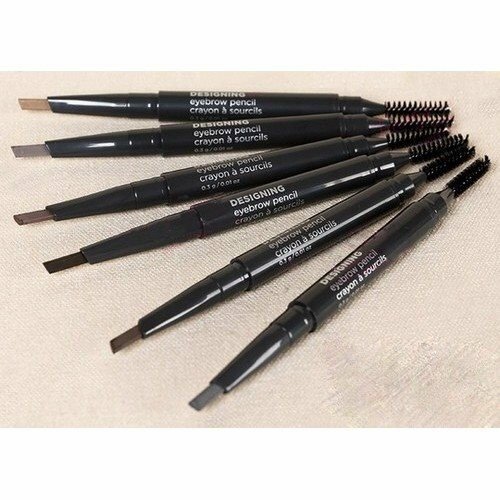 Designing Eyebrow Pencil #04 Black Brown. Designing Eyebrow Pencil #05 Dark Brown. Designing Eyebrow Pencil #06 Dark Grey.